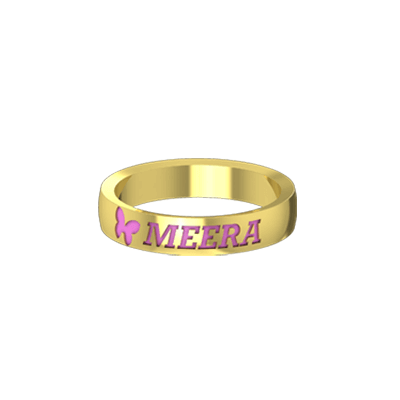 This ‘Fancy Name Ring’ is perfect for people who believe that ‘less is more’. 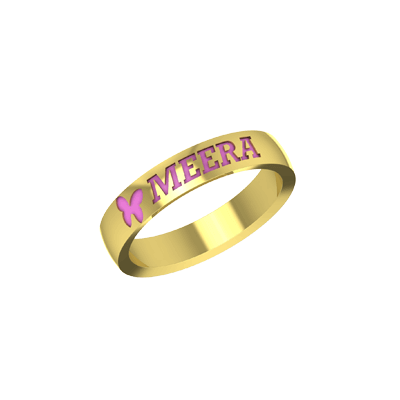 It has your name engraved on the band in a fancy font. 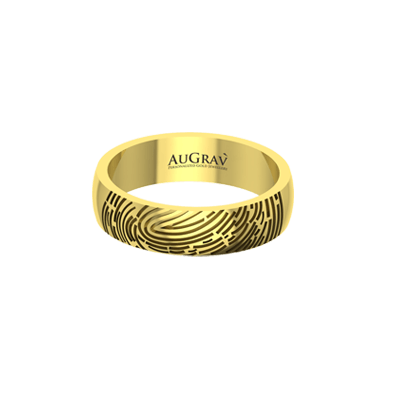 The ring’s sleek design perfectly blends with its uniqueness and makes it the one accessory that you should definitely own. 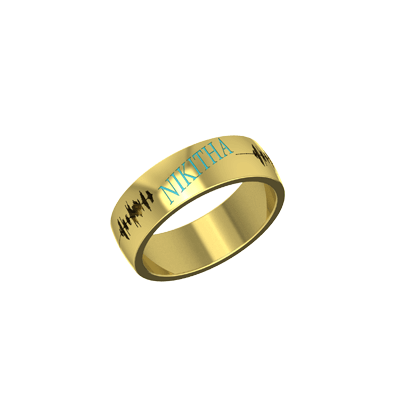 Fancy Name Ring Overall rating: 4.7 out of 5 based on 235 reviews.